I will Submit your business or company or website's details in 30 Top most popular and High Pr niche directories manually. If you have any specific site lists then you can provide directories lists I will submit it there or I will research the directories for you and after your approval I will start submitting your business or company. After work is completed you will receive detailed report. 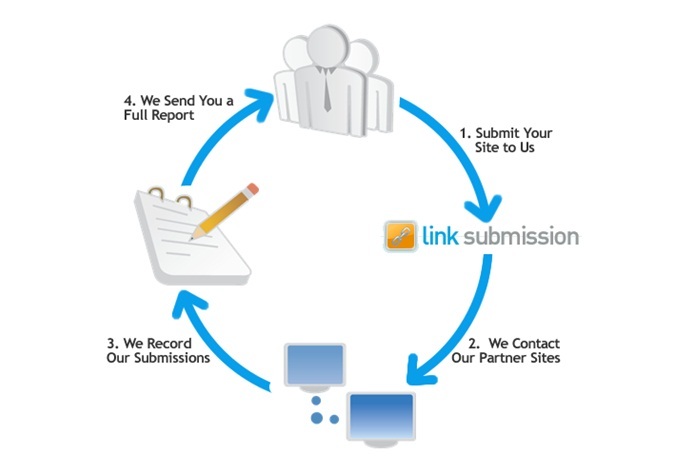 do 30 directory submission as per your niche is ranked 5 out of 5. Based on 1 user reviews.